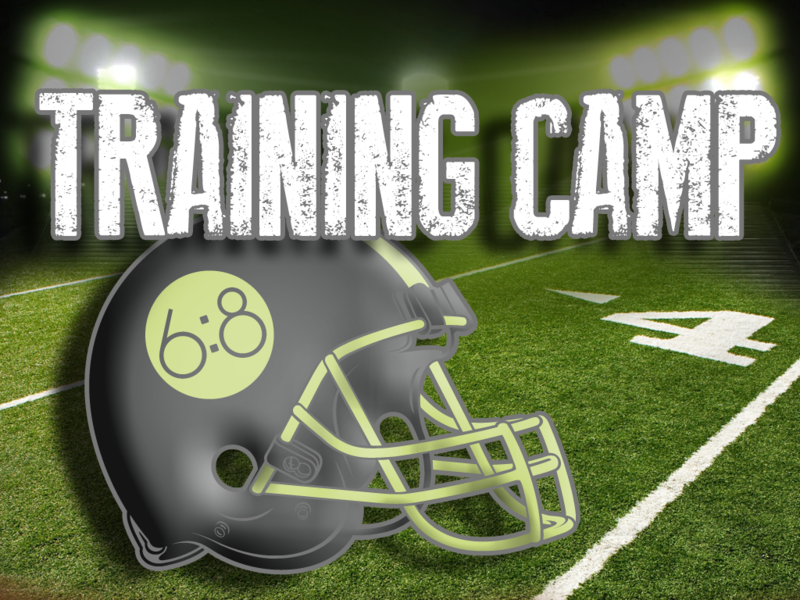 This week in the Training Camp series, we talk about how important it is to live our lives with excellence. As we continue to look at Romans 12, we also look at 2 Pet. 1 to talk about the idea of excellence. Listen in to see how big a role excellence plays in our lives as a fundamental of being a disciple.